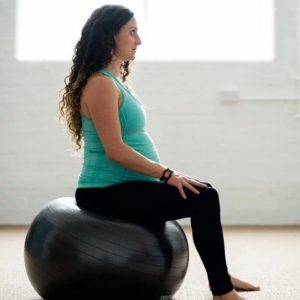 Following the Mummy Mot we offer 1-1 sessions to build your functional fitness, help improve and build strength in the abdominal helping, improving abdominal gapping and pelvic floor dysfunctions. 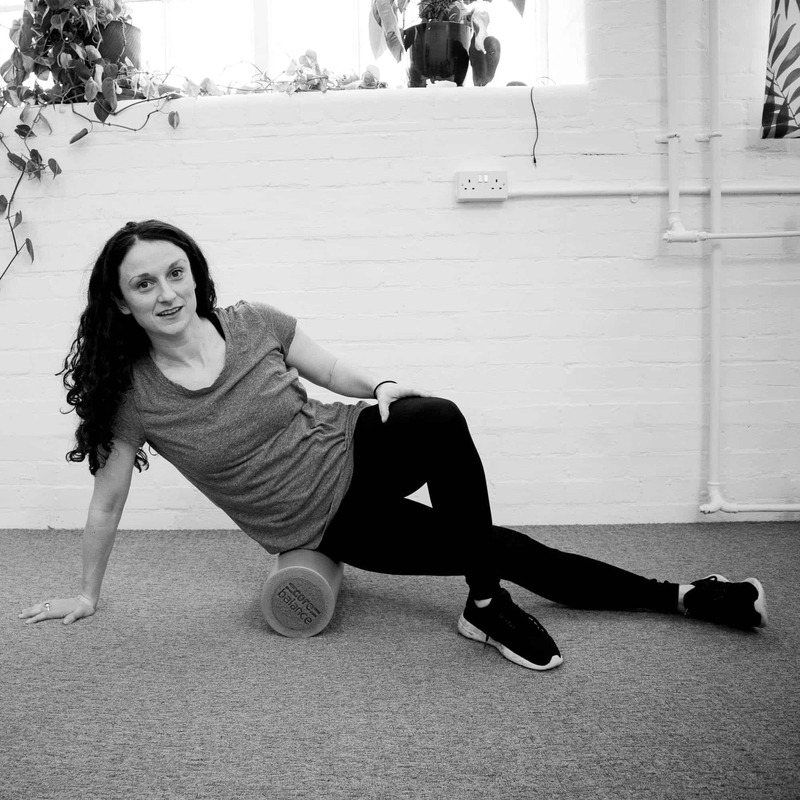 These sessions can include scar tissue release, mysofascial work, internal pelvic floor physiotherapy and guidance for home treatment. We also offer biofeedback and electrical stimulation for pelvic floor weakness.